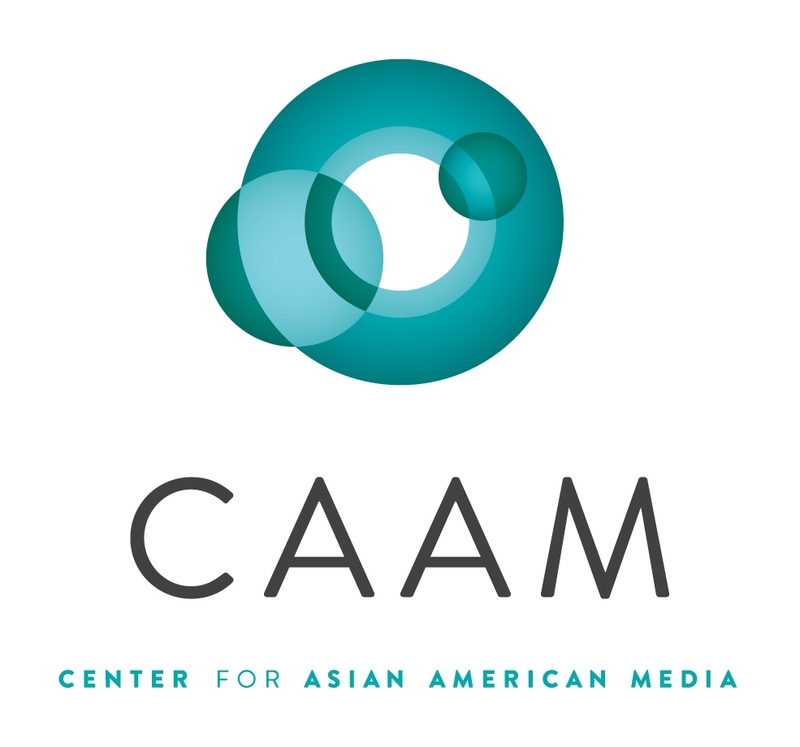 Join Black Public Media and the Center for Asian American Media for an OVEE chat about A Lot Like You! The film will be premiering on season 5 of AfroPoP: The Ultimate Cultural Exchange tonight on Tuesday January 22nd, at 4pm PST/7pm EST. Watch a trailer of the film and a behind-the-scenes interview with the filmmaker, as well as a clip from the film. Discuss the issues the film brings up such as around multi-racial identity and sexual violence. The filmmaker, Eliaichi Kimaro will be joining us during the chat! You'll be able to directly interact with her and ask her questions about the film. 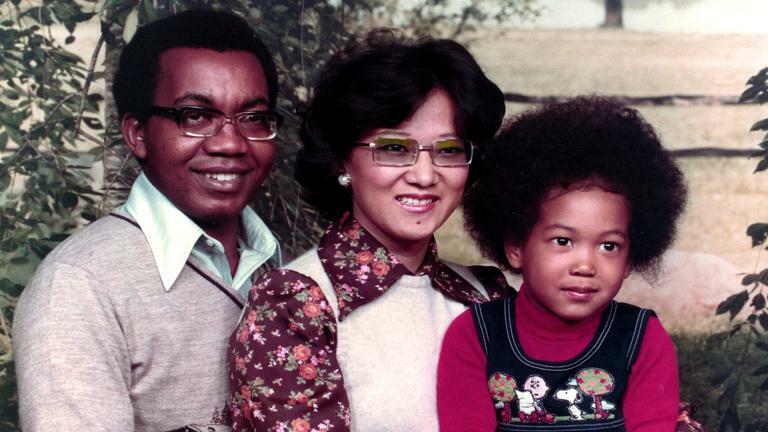 In this award-winning and very personal documentary a young woman probes her interracial roots to find some difficult truths about her own past and her father’s male-dominated East African culture. In this award-winning and very personal documentary a young woman probes her interracial roots to find some difficult truths about her own past and her father’s male-dominated East African culture. Directed by Eliaichi Kimaro, who discusses here her inspirations and takeaways from producing such an intimate film.